This year, I’m going to do something a little simpler–show you Autodesk’s video on 2017 new features and then list them. They’re easier to create and edit. 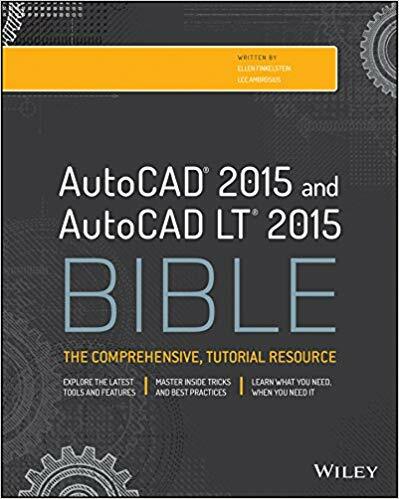 AutoCAD 2015 is here! What’s new? Another year, another AutoCAD release. Autodesk has been pretty reliable that way for years. Here’s my list of new features — along with my opinion, when I have one. 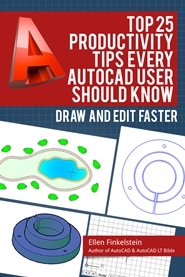 AutoCAD 2013 was recently released and as usual, I’m providing a summary of the major new features so you can decide if you want to upgrade. AutoCAD for the Mac is coming. Autodesk made the official announcement at the end of August and is expected to ship very soon. Are you interested? Autodesk expects the architectural industry to be most interested in AutoCAD for the Mac. What do you think? You can get more information at http://usa.autodesk.com/adsk/servlet/pc/index?siteID=123112&id=15421056.